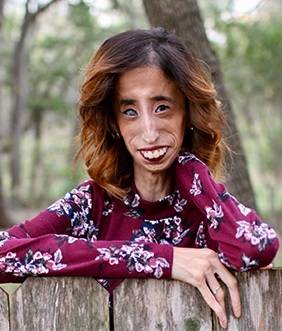 Lizzie Velasquez is a global motivational speaker and anti-bullying activist who at 17 discovered a YouTube video had branded her ‘The World’s Ugliest Woman’. She turned to the same medium to share her inspiration response, gaining millions of followers. Her TEDx talk ‘How Do You Define Yourself?’ has garnered over ten million views. 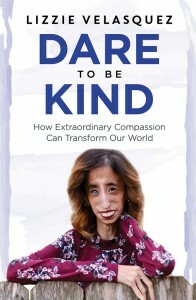 Lizzie is an executive producer of A Brave Heart, a documentary which chronicles her life from bullying victim, as a result of neonatal progeroid syndrome, to motivational speaker to activist. She is working on the first federal anti-bullying bill.